We are pleased to announce that the DESlock+ Reader is now available for Mac. 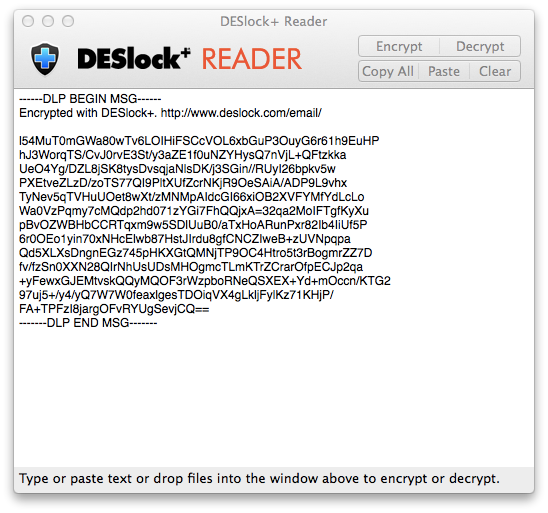 The DESlock+ Reader for Mac provides compatibility with the existing DESlock+ password encryption provided by the DESlock+ Windows Client. Supporting password protected text and files.